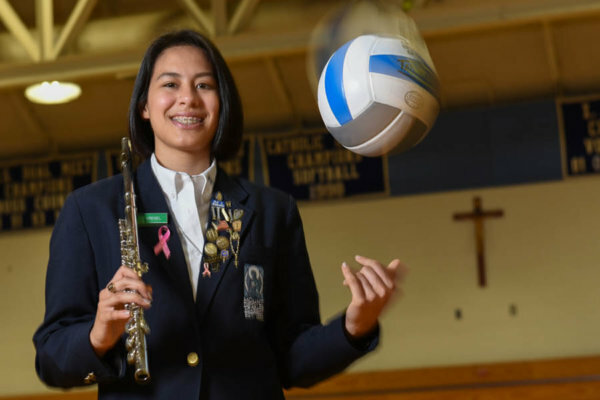 CATONSVILLE – From her volleyball teammates to her bandmates in productions of “Beauty and the Beast” and “Oliver!,” Zoe Kreisel found her community at Mount de Sales Academy. From freshman year, Kreisel could be found among the school’s athletes and musicians, offering her talents to the community’s efforts. 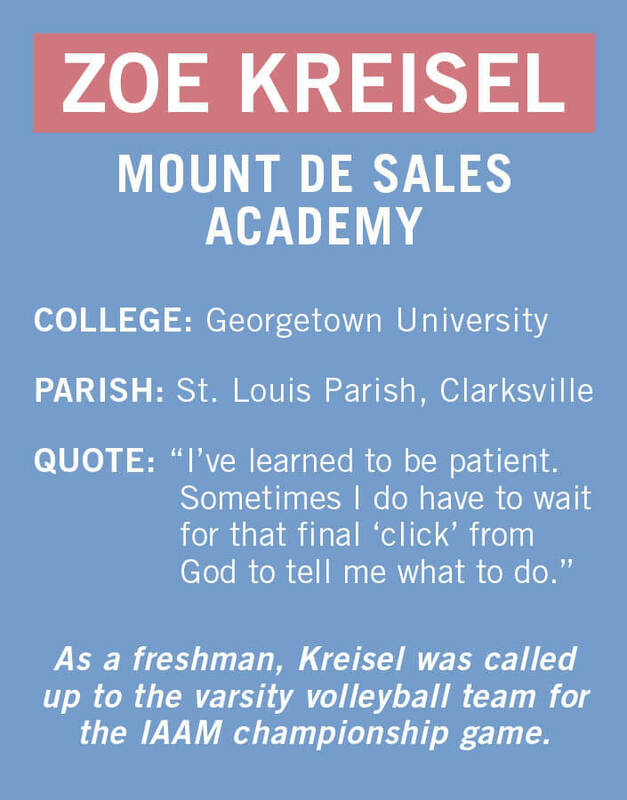 In volleyball, Kreisel helped the Sailors win the Interscholastic Athletic Association of Maryland A Conference title as a junior, then was team captain as a senior. In orchestra, she stretched her musical skills, playing percussion, flute and piccolo, and performed in four musicals. The camaraderie in both arenas left an impression. In addition to her parents, Cullen and Maria, the Dominican Sisters of St. Cecilia and her other teachers at Mount de Sales gave her strong role models, she said, and helped her develop her faith. Kreisel will attend Georgetown University to study nursing and economics. She said she wants to go into nursing, better understand health care and the business of insurance, and eventually help shape the conversation on those subjects. She’s already volunteered in the post-anesthesia care unit at the University of Maryland Medical Center. Read more stories about Catholic schools here. 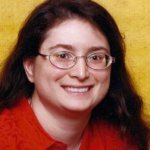 Karen Sampson Hoffman, a freelance writer for the Catholic Review, is a graduate of St. Bonaventure University, New York, and taught journalism at the State University of New York at Fredonia. Karen has been a community reporter in Western New York and now produces a weekly newsletter for a voluntary health agency. She lives in St. Denis, Halethorpe, with her husband and is a member of the Catholic Community at Relay.